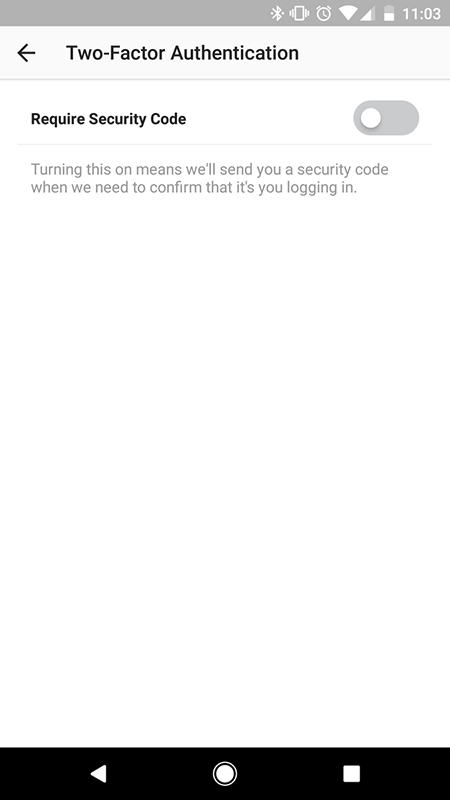 Instagram's latest blog post confirmed the 2FA rollout has finished. 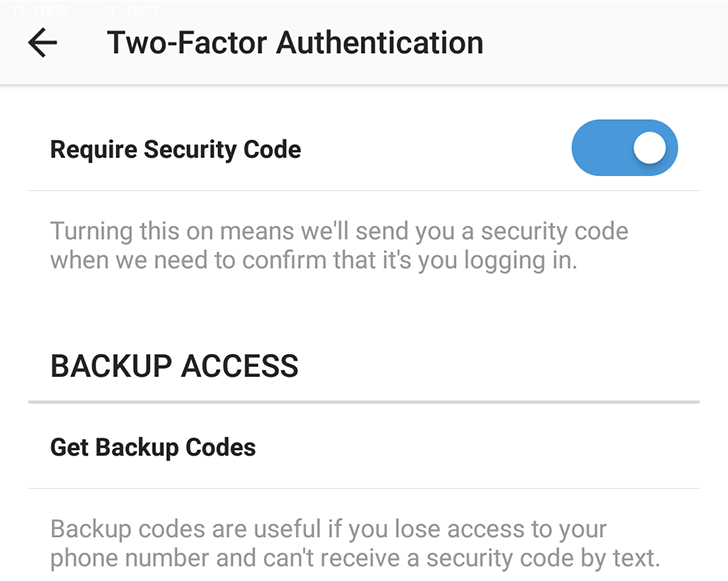 Instagram started rolling two-factor authentication one year ago. However, to the best of our knowledge, that feature didn't show up on Android or at least it was limited to a few users and accounts. We hadn't received any reports of it until a couple of days ago when we got a tip and we checked it out. 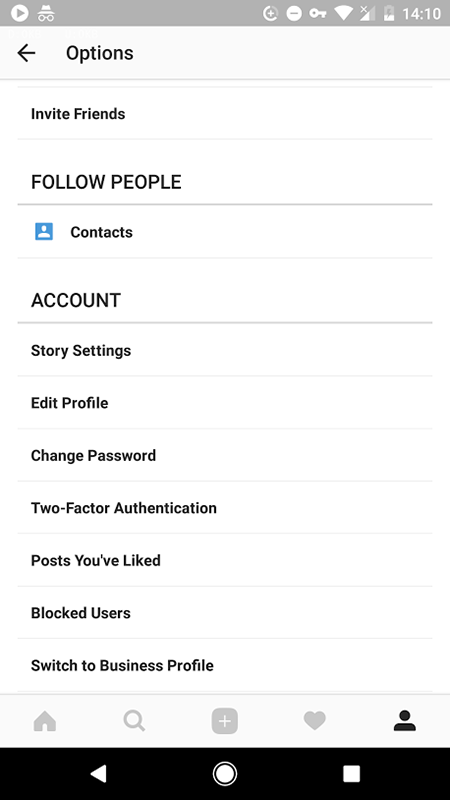 Our tipster and several of us on Android Police can see 2FA in our Instagram settings now, but we're not sure if it's limited to those enrolled in the beta or if it's there for everyone. 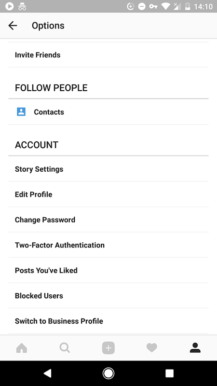 If you go to your Instagram settings, you might see the option under the Account section. 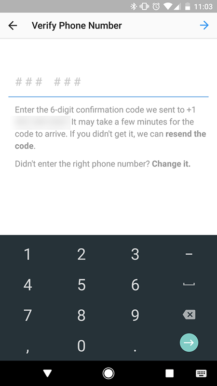 Enable 2FA and then enter the phone number you want the code to be sent to. 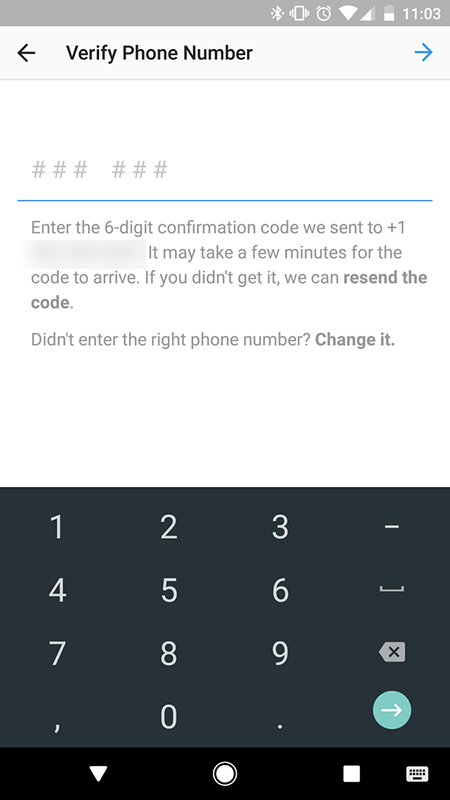 You can also grab a few backup codes, just in case you lose access to that phone number. 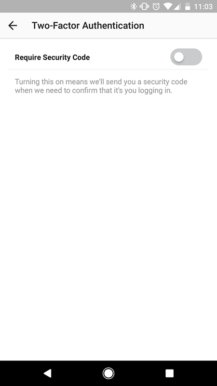 Then if you try signing in to your account on a new device or a new instance of Instagram, you'll receive an SMS with a 6-digit code that you'll have to enter to gain access to your account. Let us know if 2FA is available to you now, or if it has been for a while and we missed that. In case you don't have it, your best bet is joining the official beta and waiting for the app to update on the Play Store or grabbing the latest version from APK Mirror.